studio47 | news - han chandra are all over the town!! who's stand behind is STUDIO47 top male model : Han Chandra, Posing for SOGO Campaign. 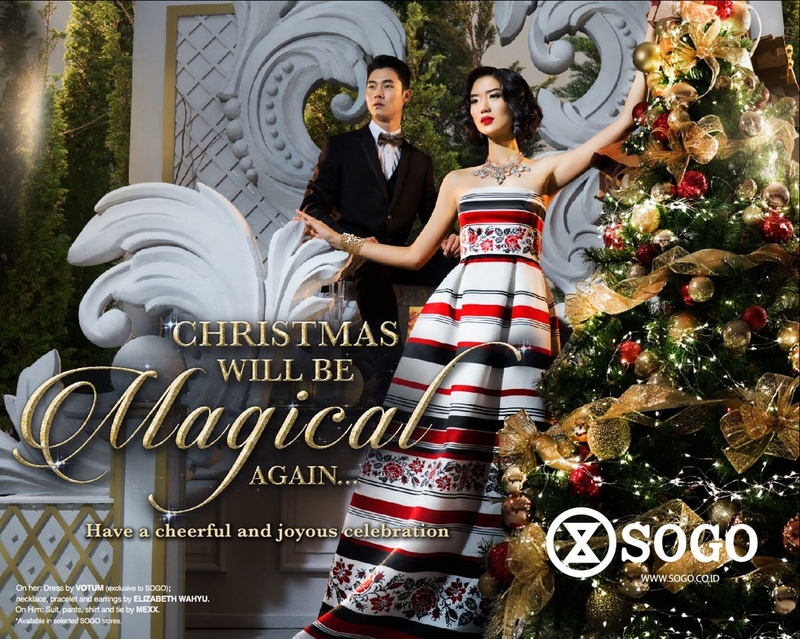 who did all the hair styling for SOGO Campaign 2015, along with Photographer Nicoline Patricia and Make up artis Rommy Andreas.